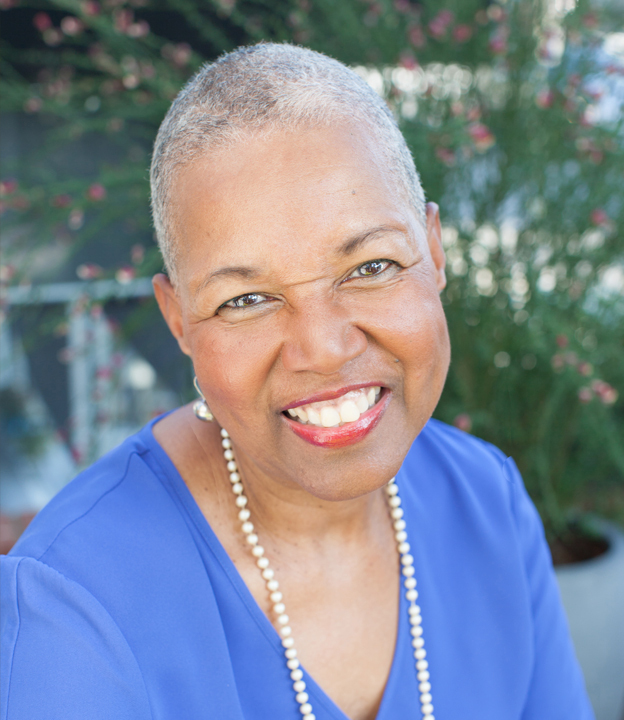 Clarice Scriber works with organizational leaders who want to improve their interpersonal skills and enhance how they communicate. A longtime faculty coach at Georgetown University’s Institute for Transformational Leadership, Clarice enjoys helping leaders align their personal goals with the goals and opportunities of the organizations in which they lead. She frequently works with executives on leadership presence, helping them to show up differently and more authentically.